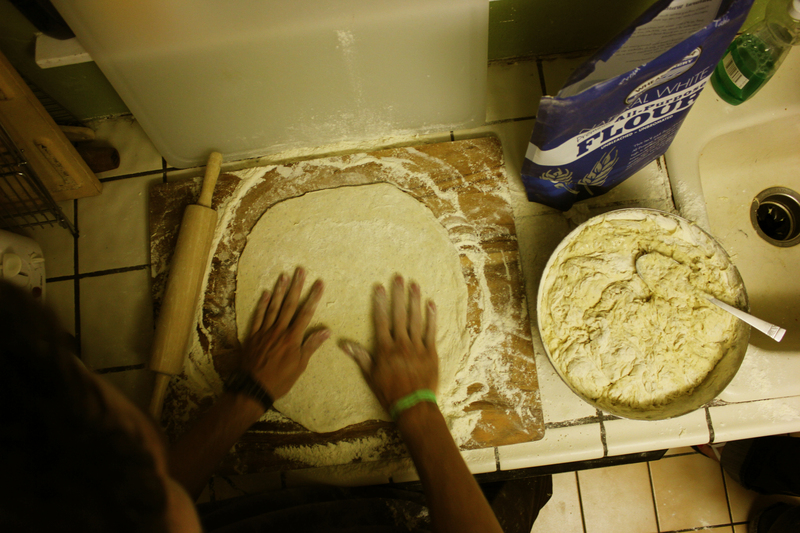 Last night I hosted a pizza night at my house to help raise support for the Guatemala mission team that I am a part of. It was a fun-filled night and it was truly awesome to see how many people show up to support the team. 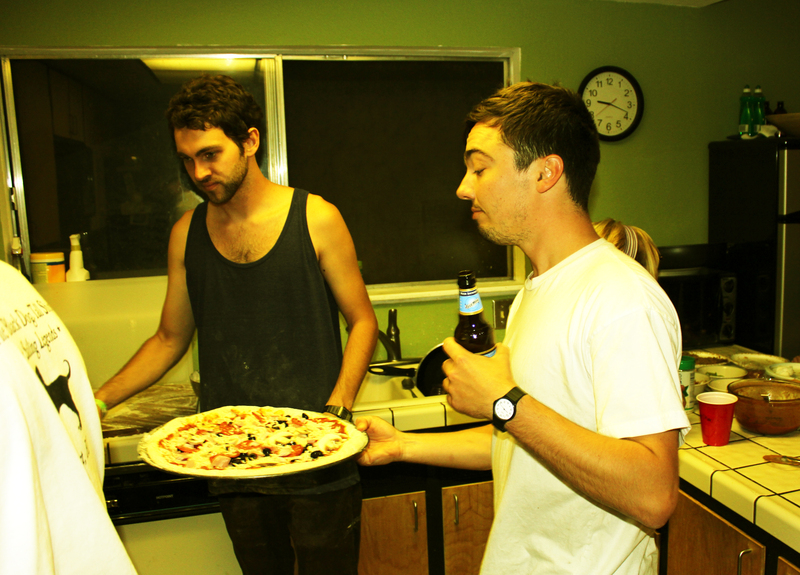 We spent the night making pizzas that had real character and just hanging out in genuine community. But the highlight of the night for me was seeing that everyone who showed up wanted to help in some way/shape/form/fashion. This was interesting to me because I often times find myself at parties or get-togethers as strictly the consumer. I tend to have the mindset of “I came to this party so that I could have fun and so that I could be entertained.” Unfortunately, that is an awful stance to take (not just at parties). This is an awful stance because it involves the development of unrealistic expectations in our own minds. When we think that events are organized for our own personal enjoyment we will always walk away from them feeling unsatisfied and left empty from the whole experience. So I think that we need to change our mindsets and show up to help AND have fun (just like everyone did at the pizza night last night). The most inspiring part of everyone showing up to help was that they all helped because they WANTED to. I was never under the impression that anyone was helping because they felt like they had to. If anyone was helping because they felt like they had to then they probably would not have had as much fun as they did. Because people wanted to help they had fun helping. So with that said, I think that the concept of enjoying helping because we want to help is a very important framework to understand. It is important to understand not just for the purposes of throwing parties but for the purposes of interacting with other people in general. We need to create interactions that people want to be a part of. We need to form situations that people have the ability to contribute to. We need moments that need people. I am very thankful for all of the relationships that I got to experience last night. So I am now hoping to make these types of relational experiences a daily challenge for myself. I want to be a part of get-togethers that make smiley-face pizzas. I want to be at parties that are not hosted by one person but hosted by everyone there. I want to participate in communities where I can help and be helped. Special thanks to Morgan Simpson for snapping these photos while my hands were covered in flour. I love this! Wish I could have been there to help out. Thanks Kali! I’ll let you know the next time we do a pizza night.